The administrators of Mark Group, a specialist in energy efficiency and solar installations, have instructed CAPA to carry out a utilities, service charge and accounts payable audit. Deloitte were appointed administrators of Mark Group in October 2015. The company, which had benefitted from government subsidy schemes to support energy efficiency measures in the home, started to suffer when these schemes were pulled back. After the company entered insolvency, Deloitte appointed CAPA to audit Mark Group's utility costs, service charges and invoice data, across 23 properties. 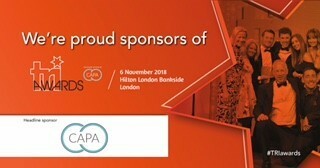 CAPA’s auditors will use bespoke software to uncover multiple elements such as errors in utility bills, or ‘overspend’ by the companies on various payments. This in turn will help generate cash to pay Mark Group's creditors.